The USS Hornet Sea, Air & Space Museum in California will host a commemoration marking the 65th anniversary of the end of the Korean War on Saturday, July 28, from 11 a.m. to noon. The end of the Korean War was July 27th. This event will include a slide presentation, a variety of guest speakers, and recognition of those who served in Korea. 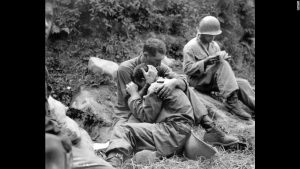 Unfortunately, what many people have long forgotten or NEVER knew, was that many Americans were killed during the war between 1950 and 1953, were held as POWs, died while a captive of the North Koreans and their bodies never returned to America. It almost sounds ‘unreal’ that American soldiers were never properly buried and their remains never returned to their families. In fact, many families did not know what happened to the relative who served during those years overseas. 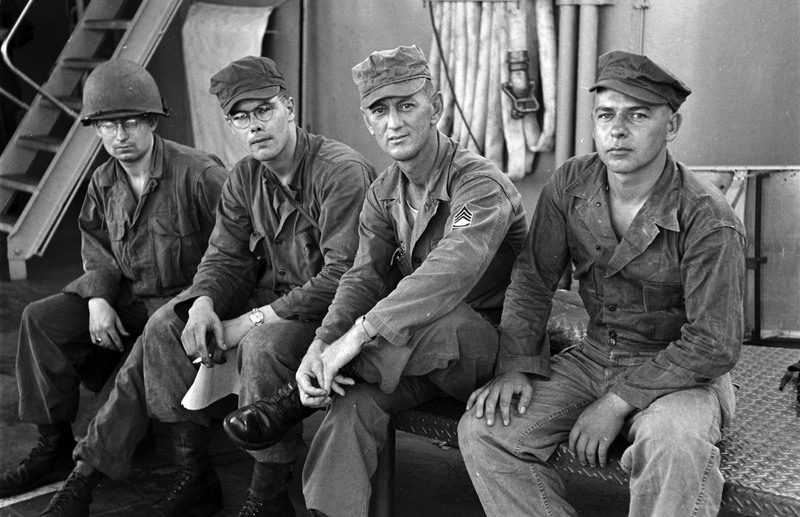 It has been reported that many American soldiers were captured during the war and never released when the end of fighting was declared in July 1953. Even to this day, thousands of families do not know what happened to their relative. Could those Americans be kept as ‘slaves’ to work the land? 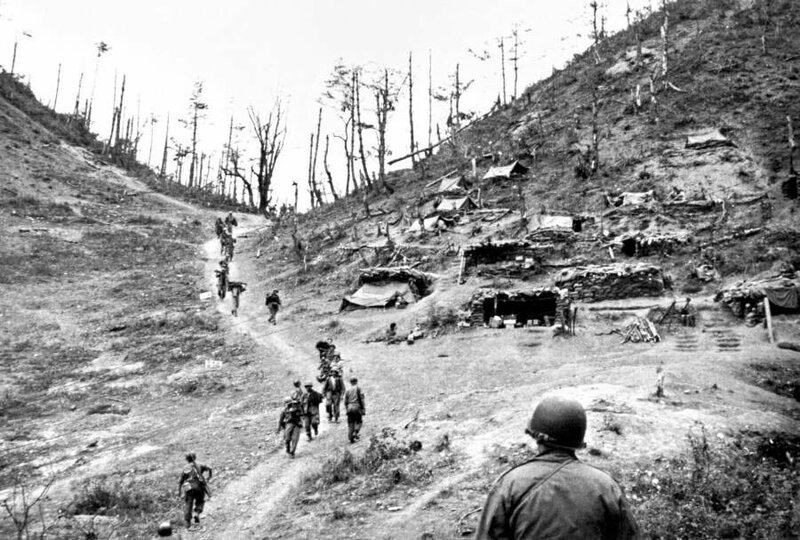 During the three years of the war, the U.S. dispatched 1.78 million troops to Korea, the most among the countries that helped, all supporting South Korean so it was taken over by North Korean, a Communist nation. The United States sent about 90% of the troops that were sent to aid South Korea. Almost 54,246 Americans died in action in Korea, and more than 100,000 were wounded. Plus, the worst, 7,704 Americas are unaccounted for – unknown if died, a prisoner, buried, or left the area and escaped. Yet, that was is sometimes referred to as the ‘forgotten war‘. Here is an online listing of the Korean War American soldier POW (prisoners of war) and MIA (missing in action – the ones no one knows what happened). If you might have an ancestor who service in Korean during that war, more than 65 years ago, review over the online site. Learn more about what that ancestor lived through overseas. 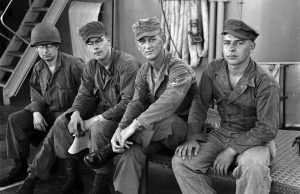 Photos: American soldiers in Korean 1950; Battleground of Heartbreak Ridge; and American soldiers.